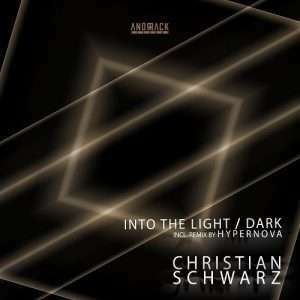 Berlin based producer Christian Schwarz will be making his debut with ‘Into the Light/ … Dark’ on ANORRACK RECORDS this Spring 2018. 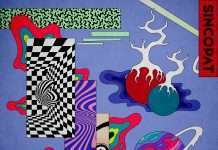 He found recognition with his dark and groovy techno productions,said to be heavily influenced by the steady evolving Berlin-Sound, his music is a combination of Dark Techno and Tech House with mystical textures and playful elements. The mesmerising opener ‘Into the Dark’ leads you into abstract and grim spheres and keeps you with extraordinary and groovy elements on the dance-floor. ‘Into the light’ drags you up with elegy vocals and a relentless beat, culminating into an epic break, that stands for the track name. 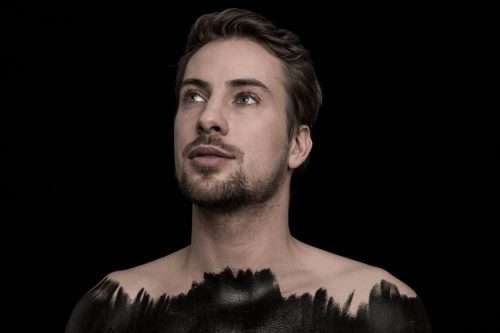 The release is rounded off by Hypernova’s remix of ‘Into the Dark’. The remix is more reduced and spiced by inspiring stab and FX sounds, perfectly matched for late night techno.